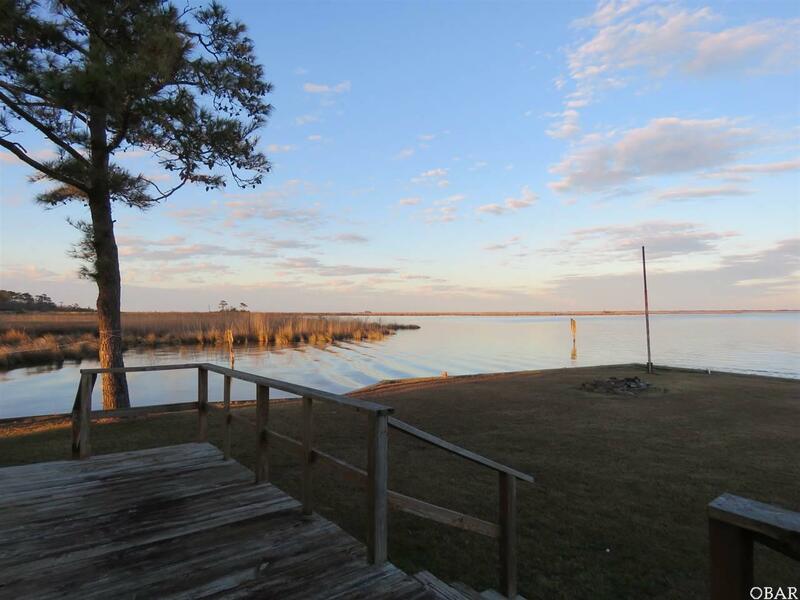 Amazing water views from this sound and canal front home. The kitchen has been remodeled, new windows, new floors in some areas of the home and so much more. 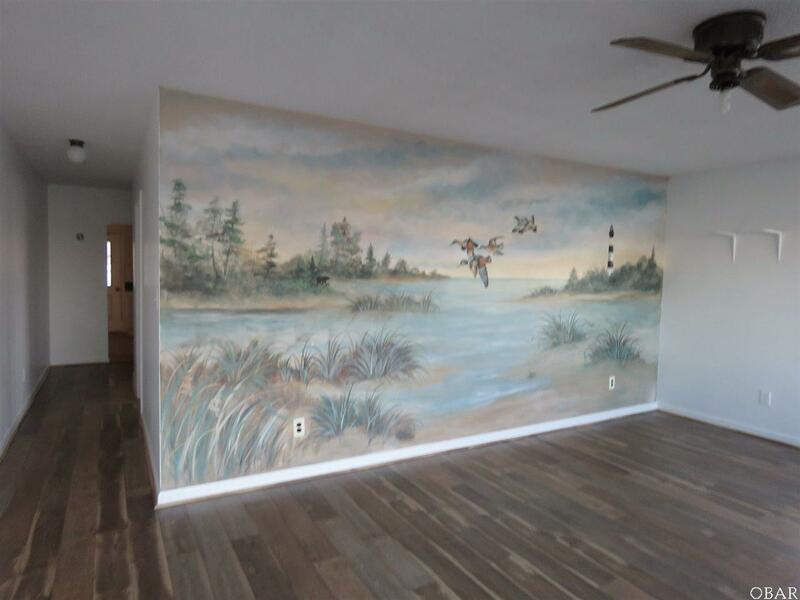 There is a mural in the living area. The living room has a slider that lead to the sun deck and the water front. There is a bulk head on the property. Enjoy evening around the fire pit. The detached garage is the perfect place to tinker and store all you water toys. The yard is flat and is bordered on 2 sides by water. 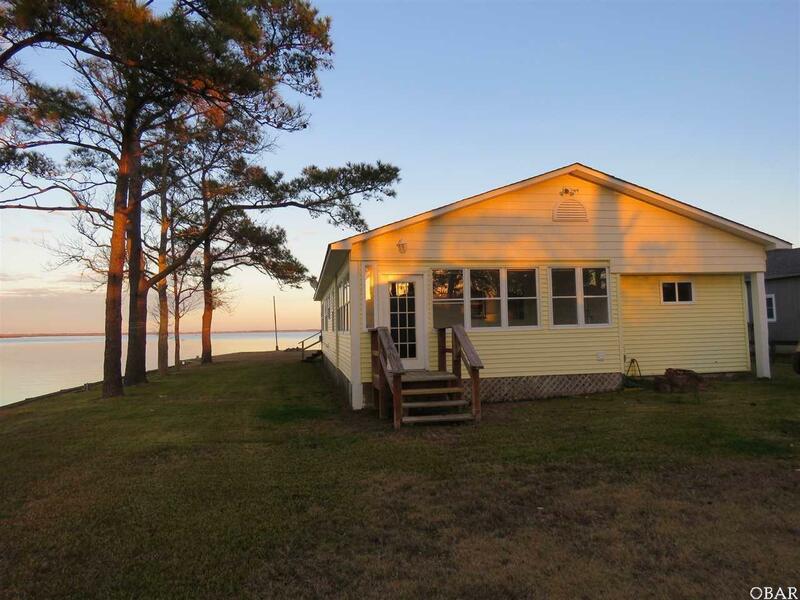 You have views of the canal, sound and the marsh. Only the driveway touched the street. 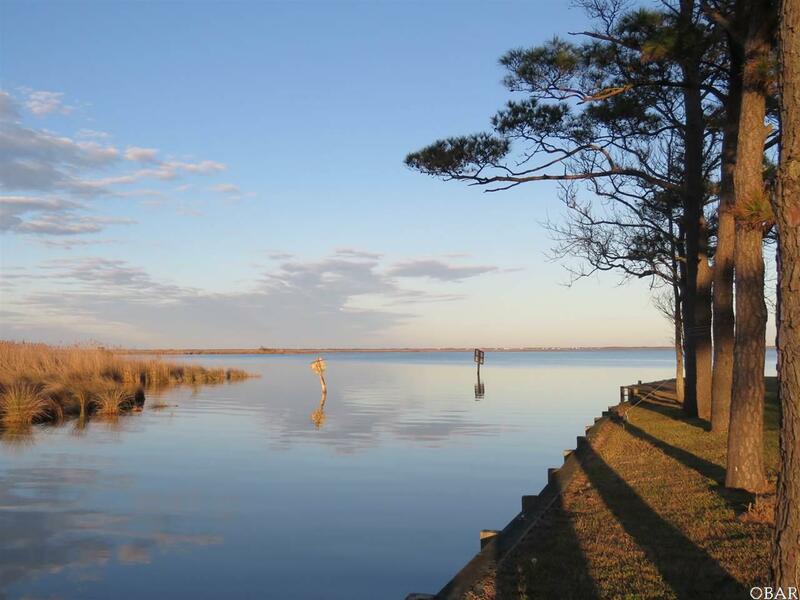 This community has a boat ramp, sound side beach with picnic area. The sun room is an addition 295 sq. ft. of heated living space. Listing courtesy of Laura Strickland of Stellar Properties.